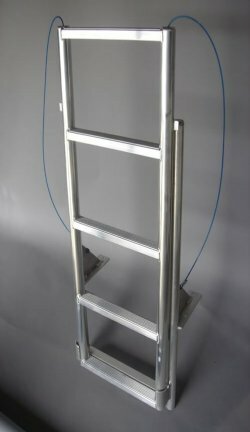 A1A Dock Products 4 Step Wide Step Floating Dock Lift Ladder, Wide 3.5" Steps, Aluminum. FREE SHIPPING! 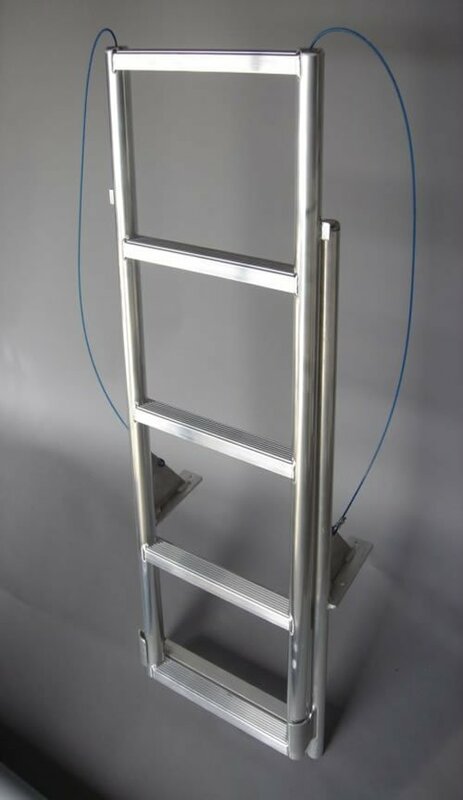 4 Step WIDE STEP Floating Dock Lift Ladder, Wide 3.5" Step, Aluminum. Comments: Very well built product!! Easy installation and operation. Sturdy and easy operation. Great for fresh or salt water. I would recommend this product for private or commercial use.